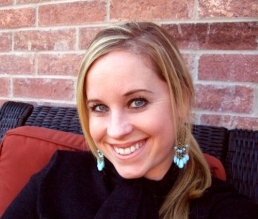 Home / VMafia / The Liberator by Victoria Scott: Excerpt and Giveaway! 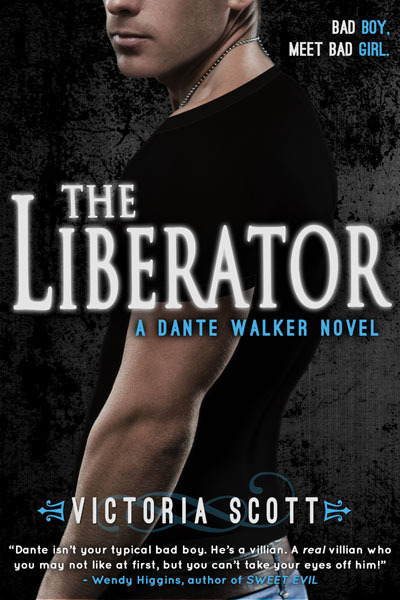 The Liberator by Victoria Scott: Excerpt and Giveaway! Exciting right!! I hope you enjoyed the little glimpse into the next book. Haven't read The Collector yet, but I've seen great things!